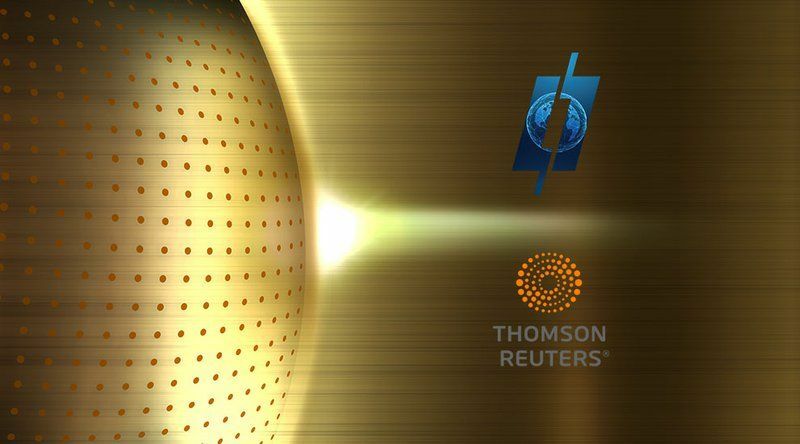 Thomson Reuters (TR) provides trusted data and information to professionals across the legal, tax and accounting, and news and media industries. Operating in more than 100 countries, TR lists its shares on both the New York Stock Exchange (NYSE) and Toronto Stock Exchange (TSE). The company has now expanded its scope and entered into the realm of blockchain technology and artificial intelligence (A.I.). A “derivative” is a financial security that holds a value reliant upon or derived from an underlying asset or group of assets. An “exchange traded derivative” is a financial instrument that trades on a regulated exchange and whose value is based on the value of another asset. “At its beginning stages, we were looking at both Bloomberg and TR,” Jonathan Loi, the CEO of Level01, told Bitcoin Magazine.